The Drivesmart Pro comes with FREE lifetime database updates. 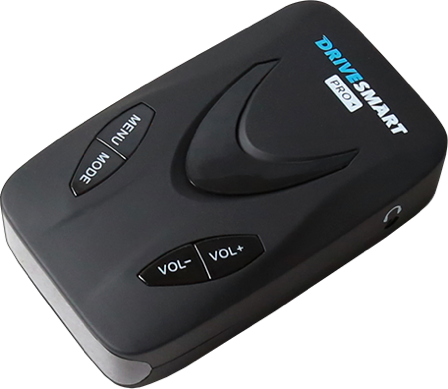 Before you can update your Drivesmart Pro Unit, you will need to download the PC software. 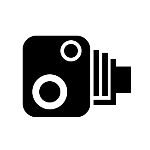 A new window will open for the Drivesmart Update website. This is usually caused by installing the incorrect update file to your unit. Ensure you have installed the PRO update file and not the ALPHA or PRO EVO / HD.